Hey! I play this game! 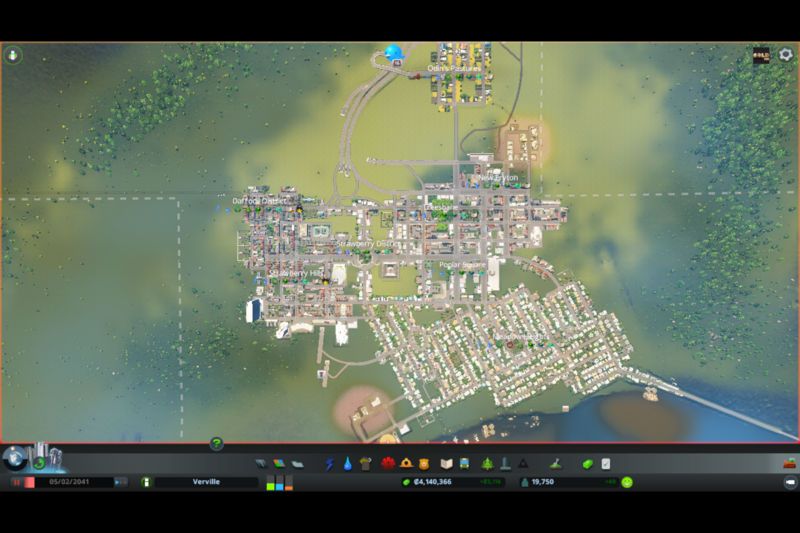 And this is my city Verville, the population is waaaay too over educated, for the longest time, no one wanted to work in the new forestry and pasturing zones I made. 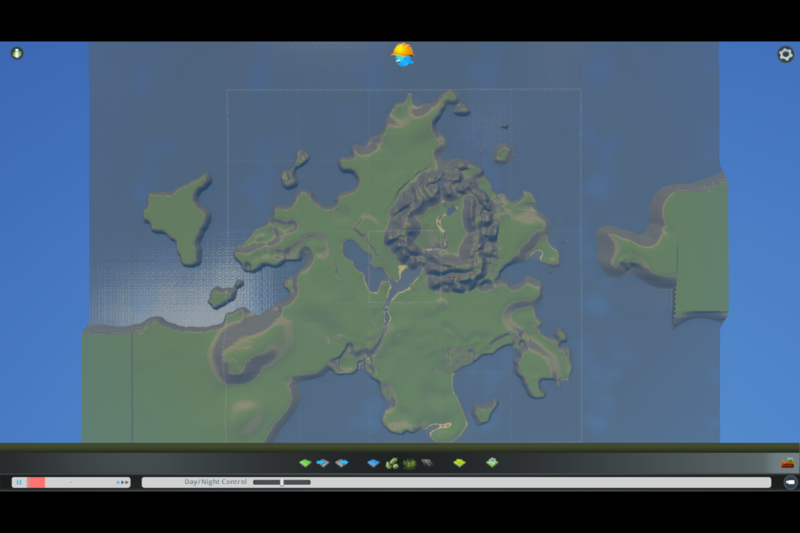 I'm going to need to make a slum. 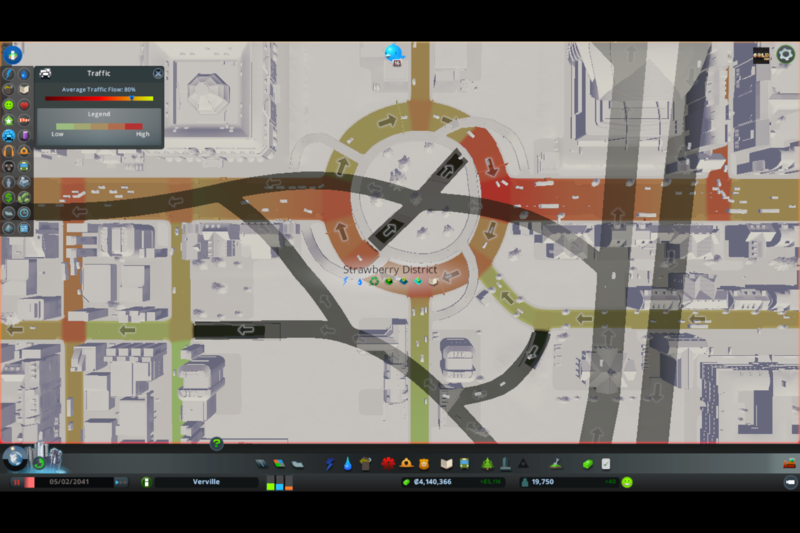 It has a crazy roundabout! Last edited by jimydog000; 07-15-2017 at 10:05 PM. This is supposed to be coming to PS4. I am stoked for that!